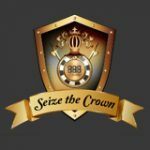 The PokerStars Jacks or Better Poker Challenge is a new promotion where you could win up to $10,000 in cash for completing the daily challenges. Win at the cash game tables with hands that are stronger than jacks or better in the poker hand ranking charts and score points while you play. 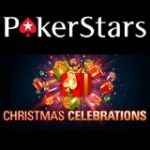 Complete the daily PokerStars challenge by earning 100 points and you'll receive a guaranteed cash prize ranging from $1 up to $10,000. Complete the PokerStars Jacks or Better Poker Challenge everyday for your chance to win up to $10,000 in cash this August 2016. 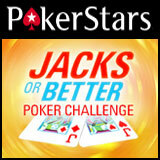 Download PokerStars and launch the Challenges window. 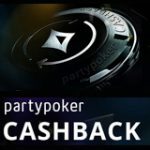 Click Start to opt-in for the Jacks or Better Poker Challenge. Play cash games of stakes $0.05/$0.10 or more. Earn 100 points to get an instant cash prize up to $10,000. 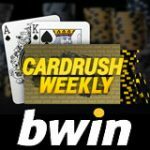 Earn points by winning a cash game round with the following poker hands. 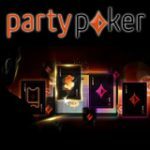 You'll get 20 points boost by with your first eligible poker hand played after opting in for the challenge. Once you have earned 100 points you receive your instant cash prize which could anything from $1 up to $10,000. Eligible games for the promotion include NL or PL cash games with stakes of $0.05/$0.10 or more (Zoom Poker cash games included). A winning round is only valid if the player wins the hands with at least three opponents being dealt cards at the start of the round. 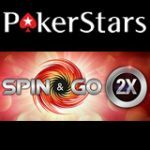 The PokerStars Jacks or Better Poker Challenge runs for a limited time, complete the daily challenges this August, players are required to opt-in to participate. As soon a your 100 point goal has been achieved you'll receive your randomly awarded cash prize. The prize is issued as cash with no wagering requirements to claim the cash. The player must win the round with the required poker hand to earn points in the promotion.